Save 10% on a bundle of 5 or save 20% on a bundle of 10! 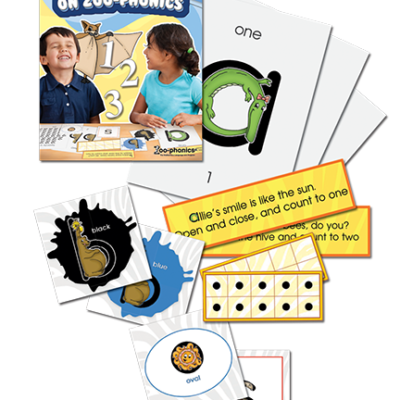 The Magnet Bundles are great for whole class activities where teachers can correct students’ work. Each bundle includes one complete set of reproducible Animal Alphabet Grids.